Everything was great with the margarita machine we rented for our party yesterday in Danville. Drop off and pick up were timely (which we appreciated), and the machine was easy to use. I was left with a bunch of beer because the margaritas were such a hit! We will definitely be return customers! Thanks again! 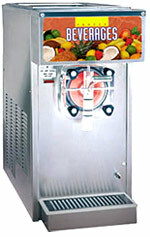 We rent only the best frozen beverage machines and provide the best quality mixes in the industry! 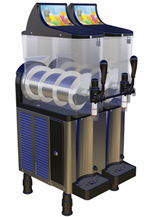 Enjoy both alcoholic and non-alcoholic frozen beverages without the hassle of blending. Just think, NO ICE, NO MESS, NO NOISE and most of all NO HEADACHES! 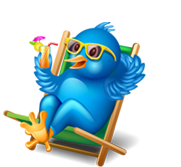 Just relax and enjoy your party. We have a wide range of slushies for kids and cocktails for adults. 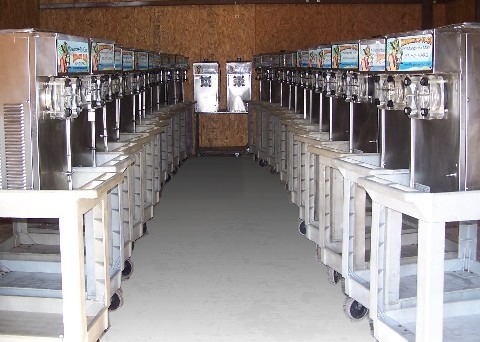 Rent one of our professional frozen beverage or margarita machines for an event that your friends and family will remember. Whether it's a Birthday, Pool Party, Children's Party, Corporate Event, Fundraiser, Cinco De Mayo Celebration, Wedding, Company Picnic, Holiday Party, Backyard BBQ, Office Party, Cook Off or Church Event, we have you covered! 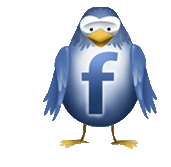 We provide friendly service and only a phone call away to handle your questions during your event. In short, we're not happy until your party is a hit! Don't plan your party or event without our trained beverage consultants! 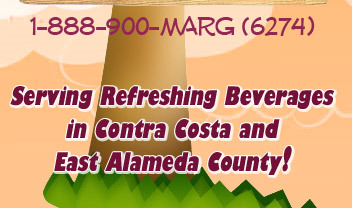 For frozen drink or margarita machine rentals in the East Bay Area (east of San Francisco), look no further than Margarita Man -- the largest slush machine rental company in Contra Costa and Alameda County. * Due to the increase in fuel prices there is a $5 fuel surcharge on ALL DELIVERIES. Free Delivery & Setup within the following San Francisco East Bay Areas: Antioch, Brentwood, Clayton, Concord, Lafayette, Martinez, Oakley, Orinda, Pittsburg, Pleasant Hill, Walnut Creek, and Moraga. Delivery charge apply to other areas. Please contact us for delivery fee. Customer pick-ups are not available at this time.